Hello guys, we are here again to introduce to you another new vpn that helps you power all your app with the mtn YouTube hourly data. 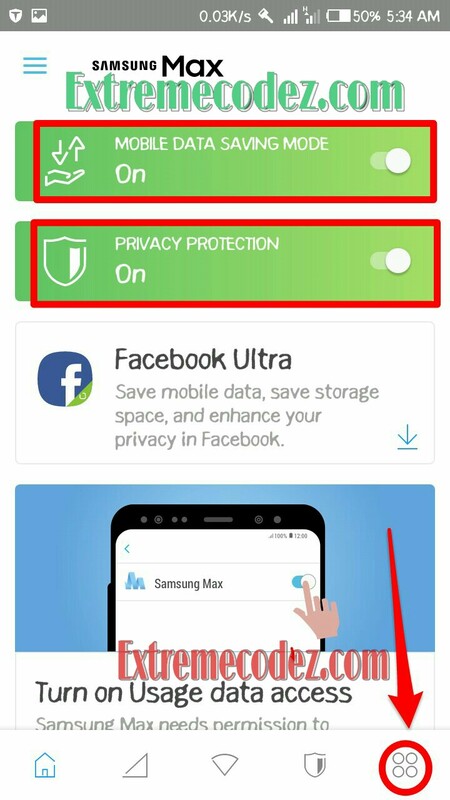 This app was first mentioned by one of our member on our Telegram Group called "UKATECH UKRAR" which we all used in powering MTN mpulse data if you can recall, thanks to him for bringing it to our notice so you all can now enjoy your YouTube data using this vpn and it called "SamSung Max Vpn". 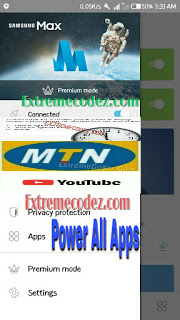 Many of our readers are using the MTN 0.0kb cheat with the help of configuration files for Sparkvpn eproxy, Linux, MegaSsh, Xp xp psiphon, KPNtunnel Rev, HTTP injector and now Samsung Max-Vpn. 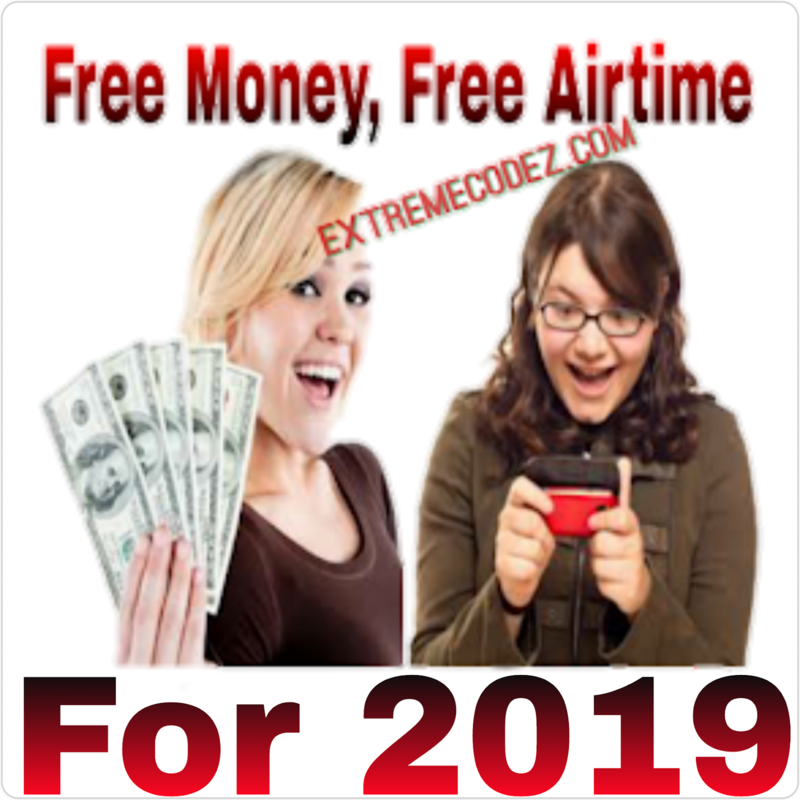 We have seen many cheap data past months from different network providers like the Glo 5.2 for N100 and 10.4GB for N200 also the Airtel 4.6GB for N200 nothing yet from 9mobile we hope they are not going to end this year without something good. 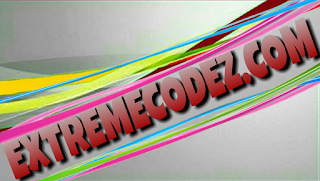 =>> Subscribe To Youtube plan - (HERE). =>> SamSung Max VPN - (Download Here). =>> You might have downloaded and install Samsung max vpn from the above link and also subscribe to YouTube data. =>> You will see a count-down on when the VPN privacy protection would stop. To remove the count-down, just click on the last icon located at the bottom-right corner of the app and activate Premium service for free. =>> After doing that, the count-down will disappear. =>> Enjoy your YouTube data using Samsung Max VPN without disconnections, config file, and SSH details.